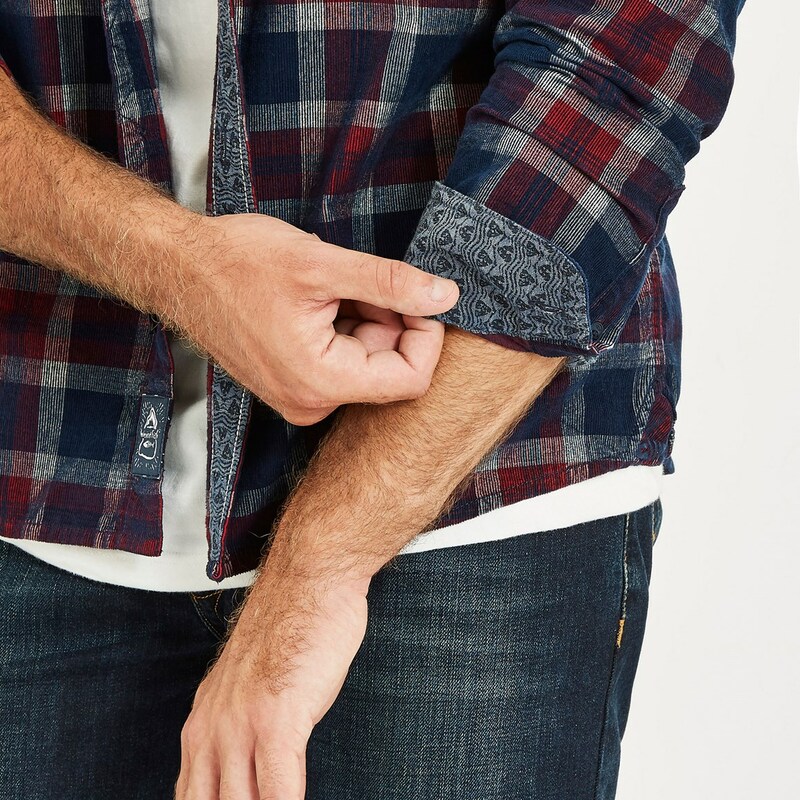 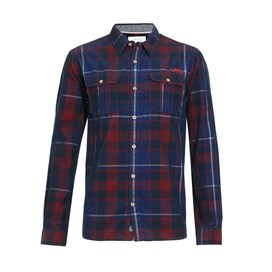 Enhance your casual wardrobe with the new Avary long sleeve cord check shirt. Made from 100% Cotton and cut in a relaxed fit, this vintage inspired, cord style shirt features two front pockets, a full button fastening and a contrasting Weird Fish design on the inner trims and cuffs. 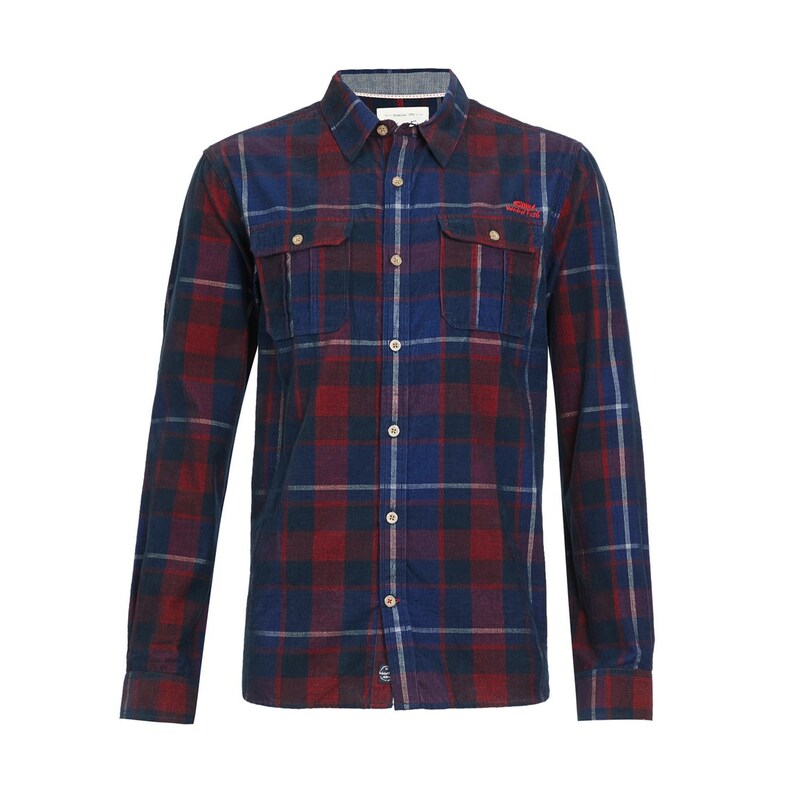 Featuring a checked design and subtle Weird Fish branding, the colours and design of this shirt will be sure to compliment any casual or smarter occasion. 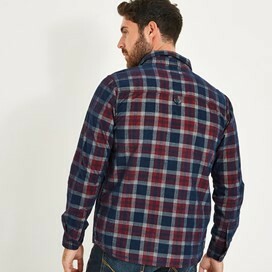 Really love the shirt great fit and very comfy this is a quality shirt made even better by the price in the sales thank you weird fish love your clothing .